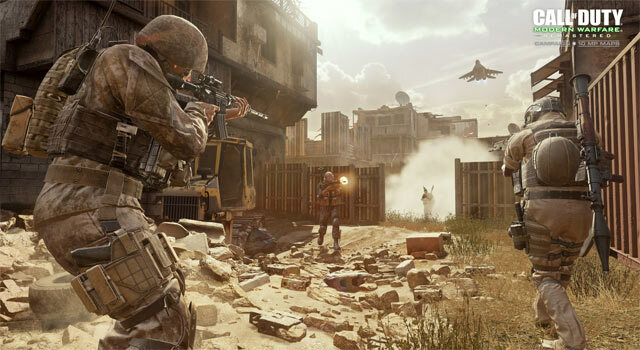 Whether you’re an avid Call of Duty fan, a player from years gone past, or even a neutral gamer with a longing for a return to the series’ heyday, hearing “Modern Warfare” in any capacity is sure to pique your interest. There’s a reason for that: the franchise in many ways reshaped — and helped define — the multiplayer shooter, and while it certainly wasn’t the first of its kind, its impact on the industry simply can’t be understated. 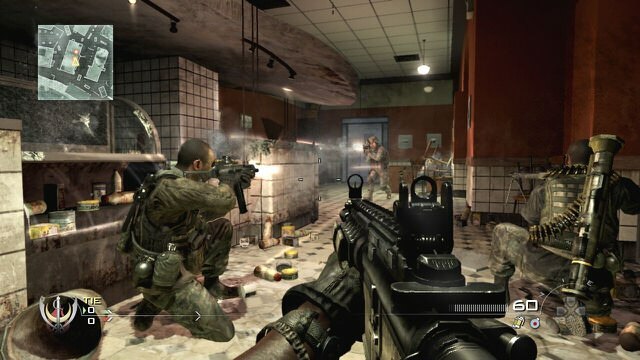 Before it, the likes of Halo and Counter-Strike — and probably a few others — dominated the scene, and the Call of Duty franchise was just “there”, battling it out with Medal of Honor as the definitive “factional” shooter based on real world events. 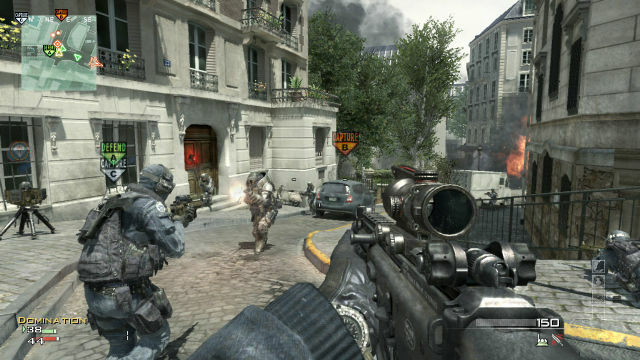 In 2007, any multiplayer shooter was judged by its potential as a “Halo killer”, such was the popularity and sheer dominance of Bungie’s shooter at the time. Both EA with Medal of Honor and Activision with Call of Duty had their eyes on the crown, but it was the latter that would ultimately come out victorious, overtaking — and downright annihilating — Halo as the industry’s number one shooter. For years we’d heard talk of a “Grand Theft Auto killer” or “Halo killer”, and more than a decade on, Rockstar still dominates the open-world genre, with every relatable game compared to its timeless classics. Bungie didn’t quite have as long at the top, and while the likes of Halo 3 and Halo 4 were memorable and fun additions to the franchise, they had absolutely nothing on what the Modern Warfare franchise offered on both a critical and commercial front. 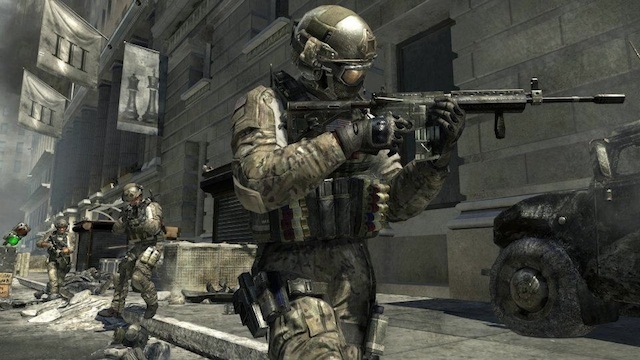 It’s probably harsh to judge Halo next to Call of Duty‘s commercial clout, given Halo is an Xbox exclusive, but such was its dominance at the time that the release of 2007’s Call of Duty 4: Modern Warfare stands as perhaps one of the most influential game releases, not just of that generation, but of all time. 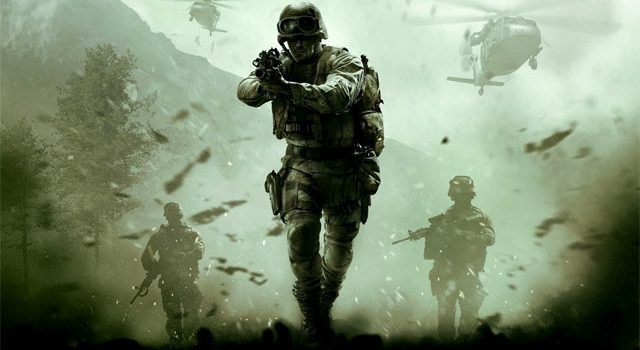 Just like the Halo games before it, Grand Theft Auto III, and other all-time classics, the first Modern Warfare game quickly established itself firmly as one of gaming’s most beloved, acclaimed, and respected games of all time. Its two sequels in Modern Warfare 2 and, to a lesser extent, Modern Warfare 3, made the industry stop for a few months each year, and no publisher dared go up against the Call of Duty behemoth. 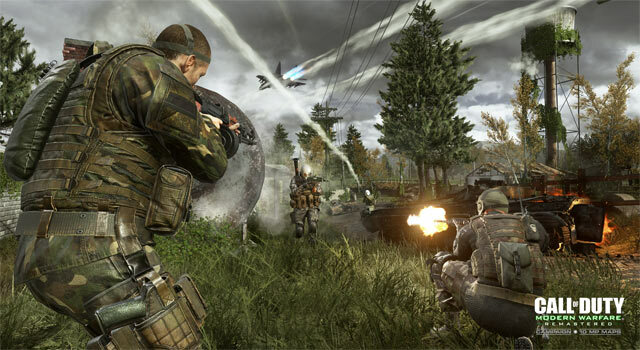 A troubled relationship, however, saw Modern Warfare series developer, Infinity Ward, break up amidst a corporate mudslinging contest, leading to an almost unrecognisable development team that has since released forgettable Call of Duty games Ghosts in 2013, and Infinite Warfare in 2016. It’s probably no surprise that Treyarch, the studio behind the four Black Ops titles, has taken the mantle as the most experienced and trusted Call of Duty developer, although that trust has waned in recent months with the release of Black Ops 4, driven by some controversial changes to Call of Duty fundamentals. 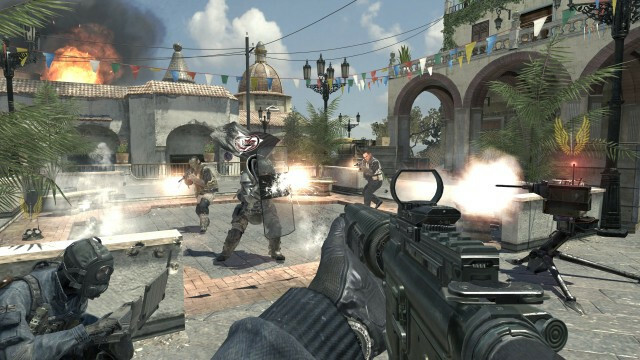 As is the case at the same time of every year, eyes have now turned to the next Call of Duty, and while interest isn’t anywhere near what it was during the peak Modern Warfare days, Call of Duty 2019 is of intense intrigue given Infinity Ward is involved, and that Modern Warfare 4 rumours are leaking left, right, and centre. So what do we know so far? Well, not much: a handful of leaks on Gaming Intel point to Call of Duty 2019 being Modern Warfare 4, but there’s little outside of that to go on. 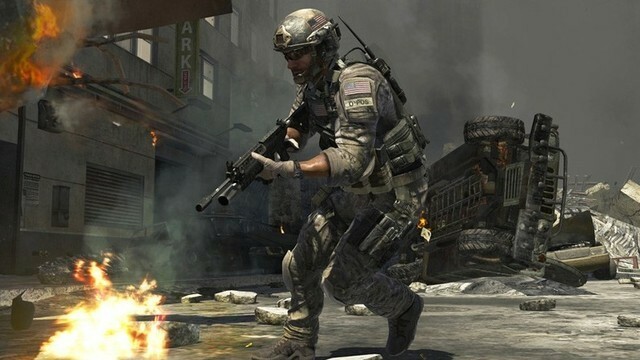 If Call of Duty 2019 is indeed Modern Warfare 4, then we can bet the house on its release date being in late-October, early-November 2019. This is stock-standard for Call of Duty games. 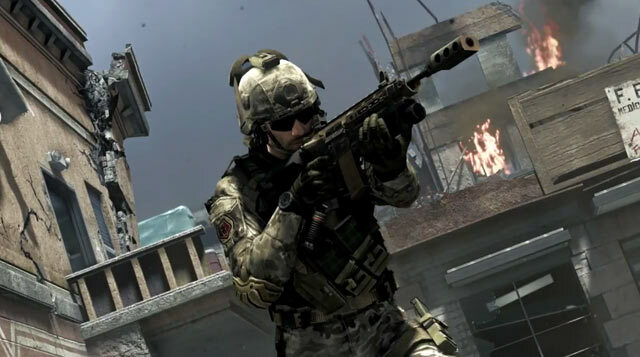 There are a few things here, however, that we really want to see in Modern Warfare 4. A campaign has to return. There are no ifs, ands or buts about this. 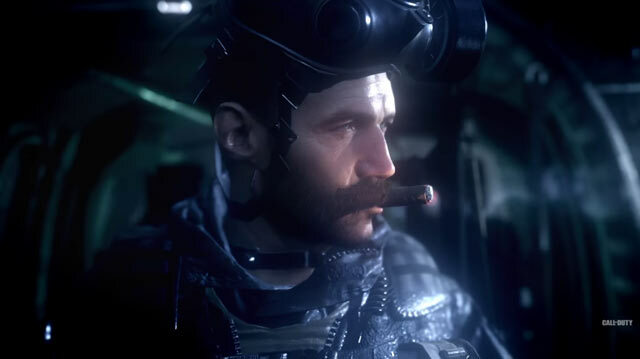 Modern Warfare is perhaps the only Call of Duty franchise that had a story worth caring and talking about, with Black Ops being thereabouts but losing its way when it lost all sense of time, space and gravity (even if Black Ops 4 saw the return of boots-on-the-ground gameplay, but that didn’t have a campaign anyway). The decision to remove the campaign from Black Ops 4 arguably hurt both its player base and overall interest in the title, and Activision appears to consistently understate how interested people are in a solid Call of Duty campaign. It is where the franchise started off, after all. On a multiplayer front, I feel like Call of Duty is already too far gone to really set expectations too high. How can you possibly ever reclaim the standard set by COD4 and Modern Warfare 2? How can you undo years of so much fluff and, well, over-compensation? 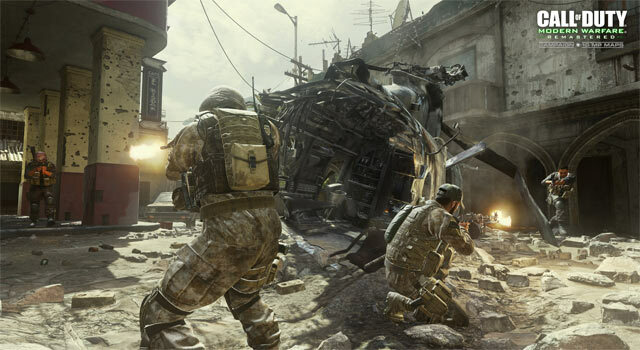 It may be wishful thinking to hope for a return to the “good old days”, but one only need look at just how well Modern Warfare Remasteredstands up in 2019 to see why a return to the core fundamentals is possible. Yes, I know: Modern Warfare Remastered is kind of an ugly mutation of the original, and it bundles in a bunch of contemporary progression items, skins, weapons and microtransactions, but the spirit of COD4 is still there if you look hard enough, and the gameplay holds up spectacularly well. Battle Royale in Modern Warfare 4 probably isn’t even a given: I’d argue that Blackout would work as its own standalone offering, sold separately (or as a free-to-play game), because the battle royale genre doesn’t really scream for annual sequels. Keep the original, refine it, and continue to update it. Blackout and the genre is unique enough that it can survive and grow on its own two feet without needing a completely new release every 12 months. I’d personally be surprised if it’s included in Modern Warfare 4 (if it even exists). 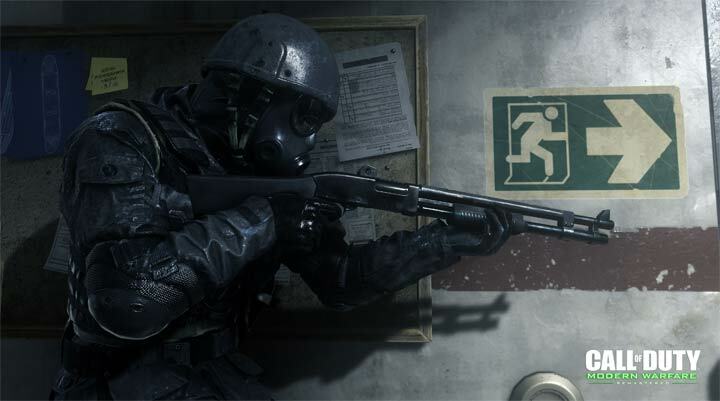 Alongside murmurs of Modern Warfare 4 not having a Battle Royale mode, the lack of a Zombies mode suggests a toned down and more focused Call of Duty offering. It could mean a return to the basics, and the familiar faces and modes that helped define the Modern Warfare series. 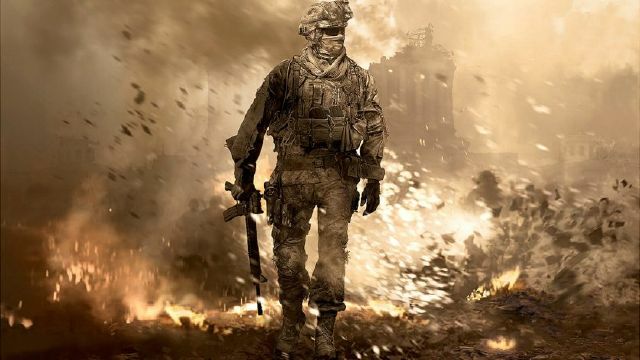 Outside of all of this, I think Modern Warfare 4 is long overdue, and I’m concerned that it lacks relevance in this day and age. That said, the popularity of Modern Warfare Remastered, the celebration of all three games becoming backwards compatible on Xbox One, and the fascination with Modern Warfare 2 Remastered has me swaying back and forth over that one. Every year I find myself in a weird place of both wanting more and less from Call of Duty. Maybe all these years, all I’ve wanted is Modern Warfare 4. Here’s hoping. Modern Warfare 4 - Do You Want It? Yes! I've been waiting years for this! Modern Warfare? Never heard of her.